TM Industries is a full-service CNC Machining and Manufacturing firm located in Silicon Valley, California. 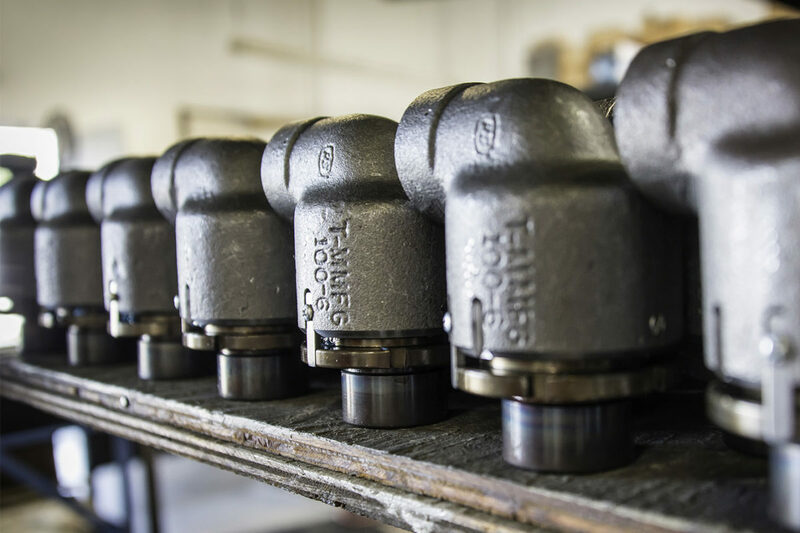 Our focal product line is the TM Swivel Joint, which has been manufactured for domestic and international markets since the 1950’s. Whatever the machining need, we are at your service. Our custom manufacturing capabilities range from metal and plastics fabrication, milling, and turning, to MIG/TIG/Stick welding. We specialize in large piece production and quick turn prototypes. We are a service-oriented machine shop, and we go the extra mile for our customers. Our approach to engineering is highly collaborative, with an emphasis on creative problem solving. We welcome any challenge!